In the fall and autumn of 2017 we were all ready and waiting to see something a little different from Apple. 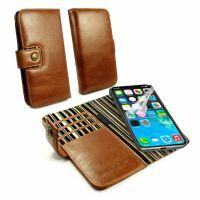 This Autumn we were expecting just another revision of the iPhone 7..... That is until the sneak peaks came out early and we had our first glimpse of what would become the iPhone X. Something new and special? It looks like what we wanted has come true. November 3rd this new phone is starting to be shipped out. In fact many people are pre-ordering already...... You can bet that anyone not buying it straight away will certainly have it for the top of the Christmas list. To keep yourself in the loop stay in touch with us on Facebook or Twitter. So what's under the skin? 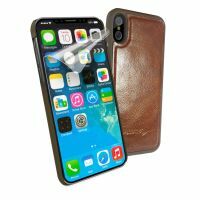 As you can imagine when a premium phone such as the Apple iPhone X & Xs is released you'll only want it to be covered by the best. 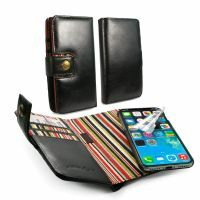 That's why you'll certainly want it covered in an Alston Craig Case. 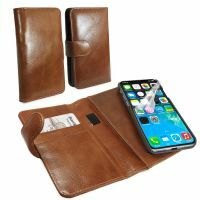 It will be beautifully wrapped in your choice of Stylish Vintage Leathers, which are tough and hardwearing, and just keep getting better with age. 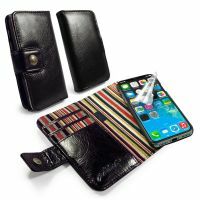 We have a host of different styles to suit your needs, from our slim line wallets, our ever popular Magnetic shells and Ultra slim Leather shells. 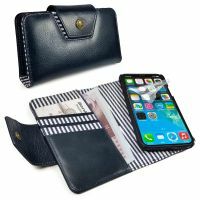 Without a doubt our most popular covers are available in a multi-use wallet style, which looks stylish and is useful for holding your cash and cards. Style and sophistication is a certainty. As well as helping to ensure your new cell phone looks smart, our iPhone X (10) & Xs phone covers will give you the added peace of mind that comes from knowing this technology is better protected from bumps and scrapes. 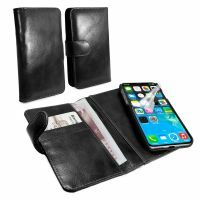 Covered in one of our premium genuine leather covers, your phone will be much more resistant to potentially costly damage. 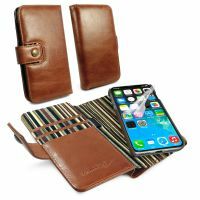 Our genuine leather Tuff-Luv cases come with a lifetime guarantee too, meaning they will outlast your phone.